This taco is delicious and takes so little effort to make. Season fish with garlic and all purpose seasoning on both sides to taste. Sprinkle with olive oil an be sure to wet both sides. Cover both sides with crushed potato chips. Place on a non stick foil lined baking sheet and bake for 20 minutes. 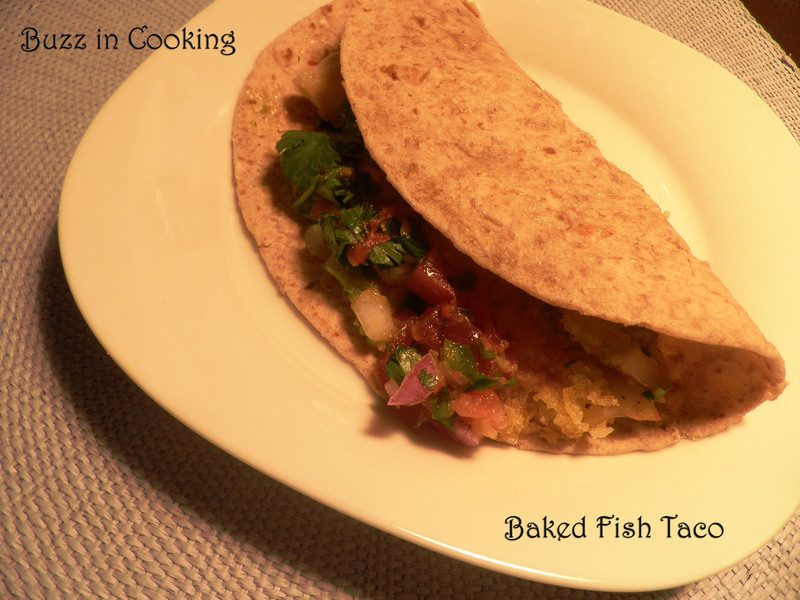 Heat tortillas and layer with fish, salsa and guacamole. So simple and yet so delicious. This is a lot like quiche, but without the pie crust. 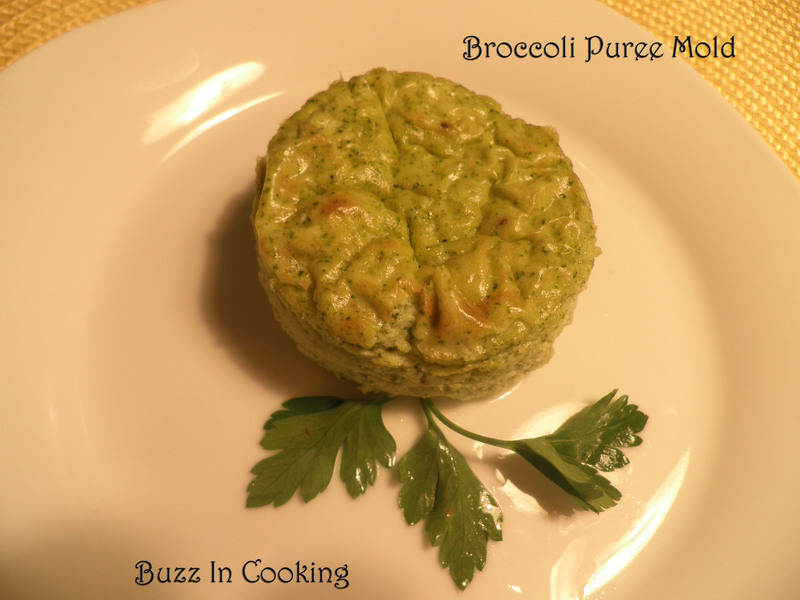 Super delicious and a perfect side dish. I think it looks beautiful too. It’s a quick puree and bake. This can be done with all types of vegetables like spinach, carrots, or even cauliflower. Cook broccoli steamed or boil in water. Place in Cuisinart until slightly chopped. 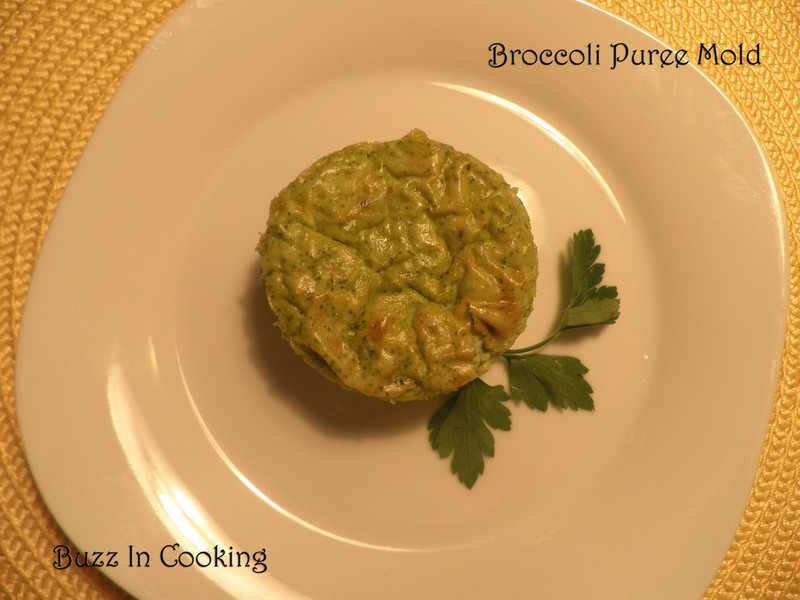 Add cream and chop a little more to cool down broccoli a little. Add eggs and blend together well. Season with nutmeg, salt and pepper. Take ramekins and butter each one on the bottom and sides. Pour mixture into each ramekin and place all 6 in a hot water bath in a deep baking pan. Bake in the oven for 30 to 35 minutes or until toothpick comes out clean. Let cool slightly and take a knife and run around the edge. Flip over onto a plate and it should come out easily. Carefully flip back over with a spatula and serve. 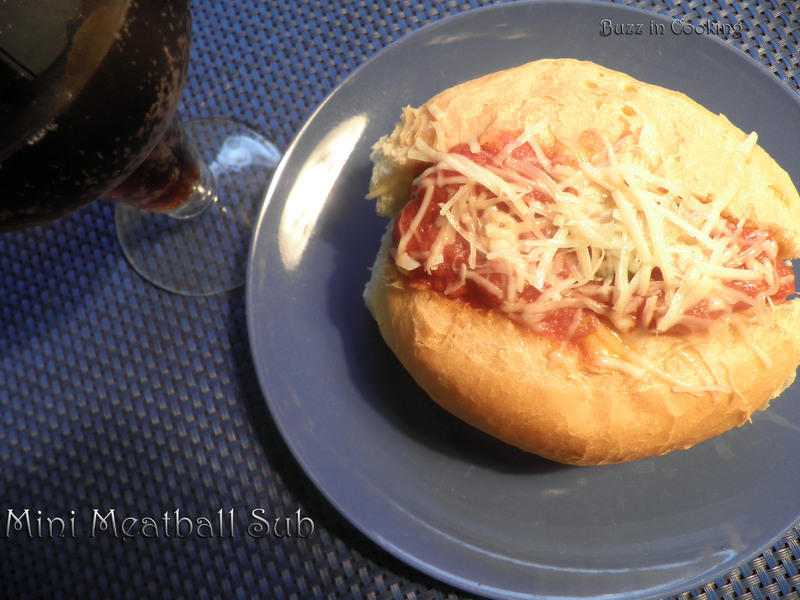 Two mighty meatballs in marinara sauce on a soft fresh baked roll and topped with freshly grated Parmesan cheese. Oh what a favorite this will be! In a large bowl, mix together beef, ricotta, eggs, breadcrumbs, parsley, oregano, salt, red-pepper flakes, and fennel with your hands until fully incorporated. Roll mixture into firmly packed 1 1/2-inch balls. Place meatballs in a baking dish drizzled with olive oil. Be sure to line them touching each other. Bake until meatballs are firm and a thermometer inserted into the center of a meatball reads 165 degrees. Meanwhile, heat tomato sauce in a small saucepan over medium-high heat and stir frequently. Remove meatballs from oven and carefully drain excess grease from pan. Pour heated sauce over meatballs and return to oven; cook for 15 minutes more.